With all the health workers today it can get a bit confusing. Have you ever considered the difference between nurse practitioners and physician assistants?? Both Nurse Practitioners and Physician Assistants are there to take care of patients. There are many differences between the two as you can clearly see. A nurse practitioner normally starts out as a nurse and grows on that. A Physician assistant will attend medical school. However, both of them can do similar jobs within a range. A nurse practitioner often has spent time as a nurse and has gained a feel for patients. With emphasis on disease prevention and health education nurse practitioners handle assessment, diagnosis, and treatment. Physical assistants are often focused more on disease with biological and pathological components of health. Like the focuses on the two being a bit different one major difference is that physician assistants must practice under supervision of physician. Physician assistants must work under the authority of supervising physician. Nurse practitioner's do not require such supervision and can work independently. Physician assistants must work the same hours as the M.D. Nurse practitioners can make their own schedule hours. Physician assistants are built on a structured, team based direction. Melt butter in a pan over medium heat (with peanut butter if using). When melted, add marshmallows and stir until melted. Remove from heat. Add cereal and mix well. Grease a 9×13-inch baking dish. Melt butter in a pan over medium heat (with peanut butter if using). When melted, add marshmallows and stir until melted. Remove from heat. Add cereal and mix well. If using sprinkles, add sprinkles and mix well (add more, and some more). Pour contents into baking dish and spread evenly. When cooled, cut into squares and serve. Paper lanterns are often found at festivals. So no better time than the holidays. 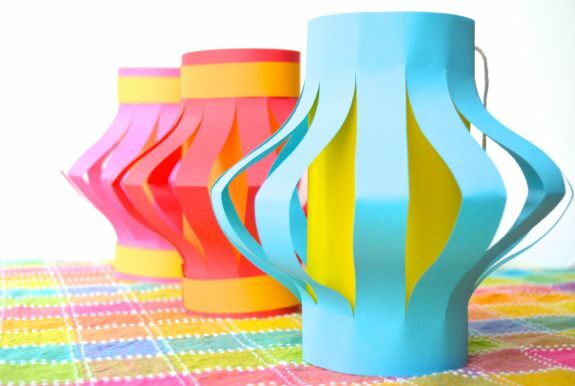 Paper lanterns are often found in cultures of China and Japan. 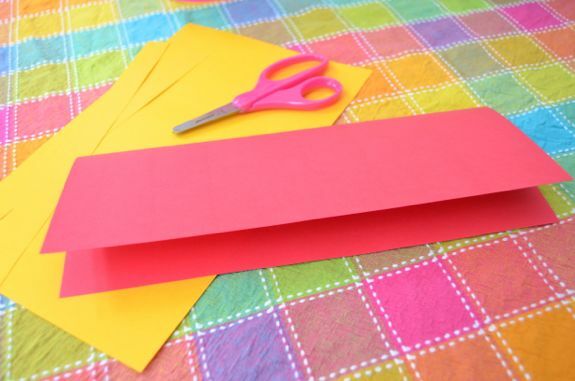 Cut two strips down the long side of one of the sheets and set them aside. 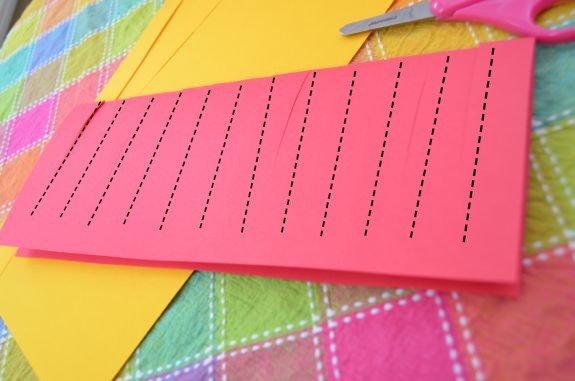 Using a ruler make even dotted lines on one piece of paper. 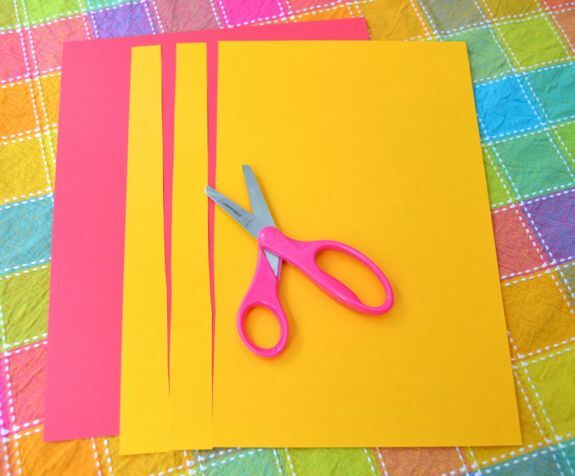 Then use scissors to cut along the lines leaving a bit at the end not cut. Open it up, and roll it to connect both of the ends. Staple into place as shown. Roll up the first sheet of paper and insert it into the lantern. Staple it into place. 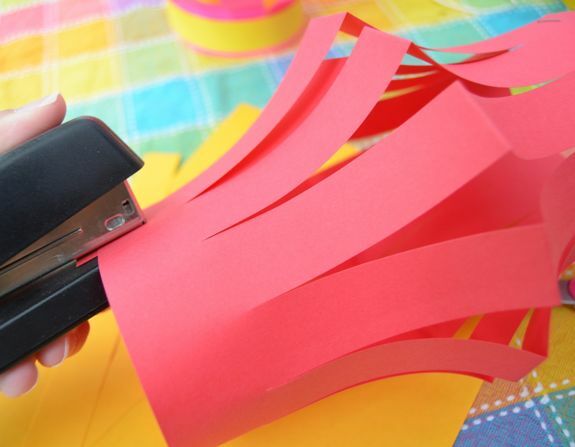 Use the strips of paper you first cut off to decorate your lanterns, if desired. Pan-roast the veggies: Dice the peppers and mince the onions. Heat a large nonstick skillet with a little bit of oil over high heat (**note – I used to recommend using no oil, because that’s what worked best for my with my Swiss Diamond nonstick pan, but several readers have ruined their own pans doing that so I am no longer recommending that!). Add the onion and peppers, sprinkle with chili and cumin, and stir, rest, stir, rest until you get a nice browning on the outside of the peppers. Remove and set aside. Repeat the roasting process with the corn, sprinkling with chili and cumin, removing from the heat when browned and roasted on the outside. Sprinkle the roasted veggies with a little bit of salt and toss to coat. Prep the ingredients: Grease a 9×13 inch baking pan and preheat the oven to 400 degrees. Cut the tortillas into thin strips. Put the refried beans in a bowl and mix with a little bit of water to make them easier to spread. Assemble: Spread a little bit of sauce on the bottom of the pan. Layer in order: half of the tortilla strips, ALL the beans, half of the veggies, half of the sauce, half of the cheese. Cover with the other half of the tortilla strips, veggies, sauce, and cheese. Bake: Cover with foil (I usually spray mine with cooking spray) and bake for 15-20 minutes, until the sauce is bubbling and the cheese is melted. Serve with guacamole, fresh cilantro, sour cream, or anything in the world that you want. It seems that every where there is at least one homeless person and at times families. 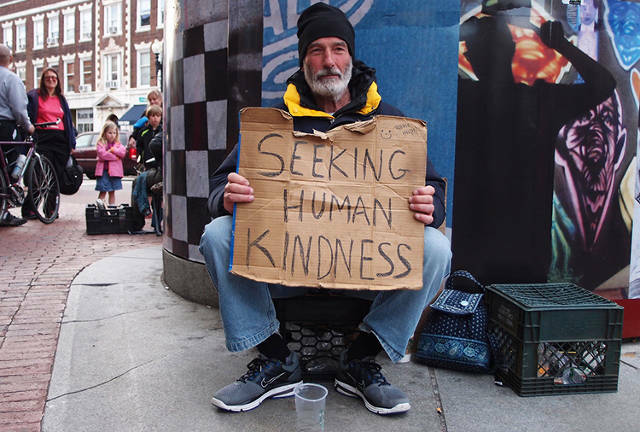 Not every homeless person will be ready to meet with kindness as daily he or she may have been met with indifference, aggression and disgust and in return has become hard. There is reason to fear some homeless as well. Some may have criminal record but for many they are ready to accept help and socialize. The United Way-- located across the country Focus is placed on education, income and health. Patterning with schools, government agencies, businesses, faith groups and more Find out more at www.unitedway.org. The YWCA=== Focuses on women. 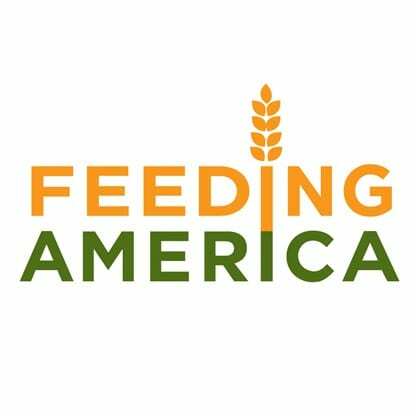 Works to help those in poverty as well as those in need of emotional and economic self sufficiency. For more information visit YWCA.org. Goodwill ---- One of my favorite places to shop also helps those in need. Offering employment training, job placement services, financial education, and youth mentoring to name just a few areas. 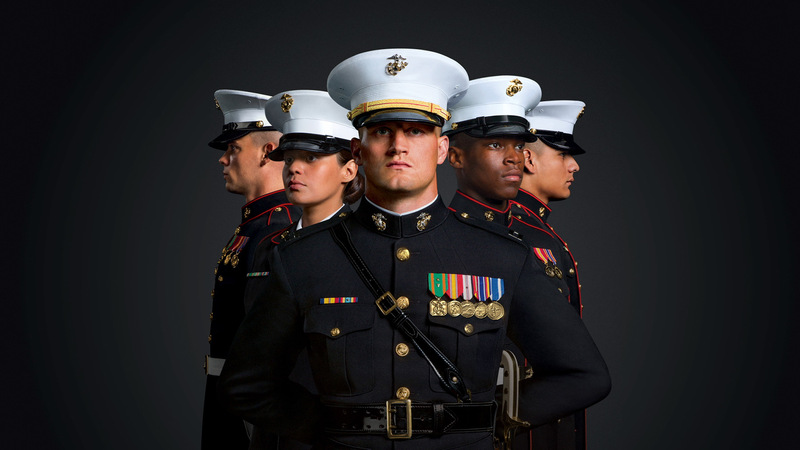 Good will also helps veterans build workforce skills. Visit www.goodwill.org. volunteering=== shelters need help to pass out clothes, serve meals, entertain, and answer phones. donate === clothes, toys, books, household goods, toiletries or computers are all needed by homeless shelters. Know a homeless individual or family then why not offer them a warm meal, gift certificate to fast food restaurant, bus tokens or recyclable cans or bottles that they can turn into cash. Respect === when someone is down and out and they have nothing they could still have your respect I have a way of saying "hi" and always having a short conversation with all those I meet on my path this includes the homeless man on the street. With so few having so much and so many having so little why can't we try to help all those that need it. Approximately 4 cups leftover dressing. 2 to 3 pieces sourdough or whole wheat bread, crumbled. 1 cup turkey stock, chicken stock or giblet gravy. 2 tbsp. extra virgin olive oil or butter. 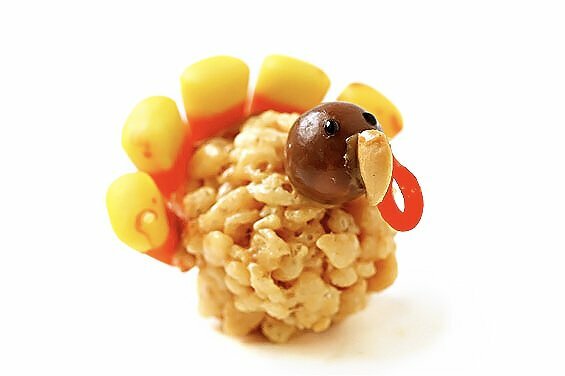 Break turkey into bite sized pieces. Saute celery and onions in olive oil in a large oven proof skillet or stove top safe casserole over medium low heat until just translucent. Remove from heat. Add remaining ingredients except stock and mix well. Drizzle stock over mixture evenly and press flat gently with back of a large spoon. Place dish in oven and cook, covered, for 30 minutes or until steaming. 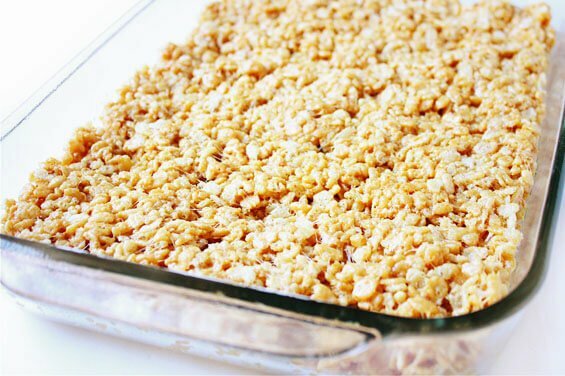 Remove cover, increase oven to 425°F and cook an additional 8 to 10 minutes, or until top crumb is nicely browned and crisp. Sorting and Stocking Shelves === donated food items need sorted, checked for expiration dates and stocked. If there are too many one type of product it may be sent to a fellow food bank. Pre-Pack boxes meant for Elderly === senior citizens are often unable to visit the foodbank and thus delivering them so that those individuals can eat is important. office work ---- yes something that you may have some skills for. Bulk mailings, phone calls, data entry, photocopying, scanning and filling are all important jobs that must be done . Transportation --- some volunteers are needed to pick up donations as well as delivery to those that can not make it to the foodbank. There was a time in the history of the United States where you could walk into a home and find Dad reading the newspaper, mom checking out a new recipe and the kids reading magazines or comics. The one thing they were all doing was reading. Electronics did not get in the way and their reading skills were being practiced. However, that day has changed and now an estimated number of people in the United States who can not read continues to rise. In order for children to develop strong reading techniques reading in one form or another needs to be practiced. Not only reading but understanding or comprehending what is being read is a skill that can only be improved if exercised There is no better time than November during National Literacy Month. No matter how old they are , most children like to be read to. It is a way to learn new vocabulary words, improve learning and listening skills, creates a strong bond between you and your child. Reading together can help create special memories that they will carry with them through life. 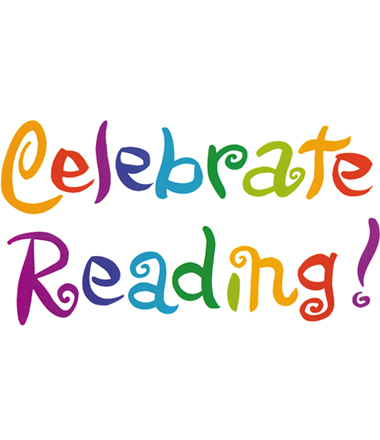 Offering an incentive to read will offer a new reason for your older children to read. Simple things like second serving of dessert, staying up 30 minutes later, or some other type of reward that will be ok with you and them. Reading is a very important skill in life. Books should be a prominent feature in your home. 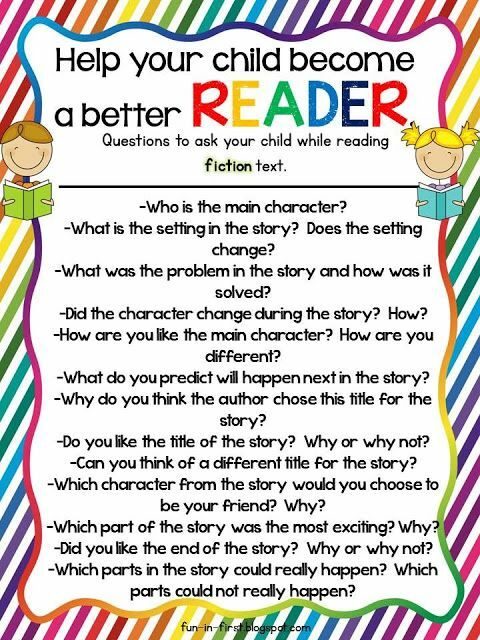 Demonstrate to your family that reading is important. Reading should always be an enjoyable experience. 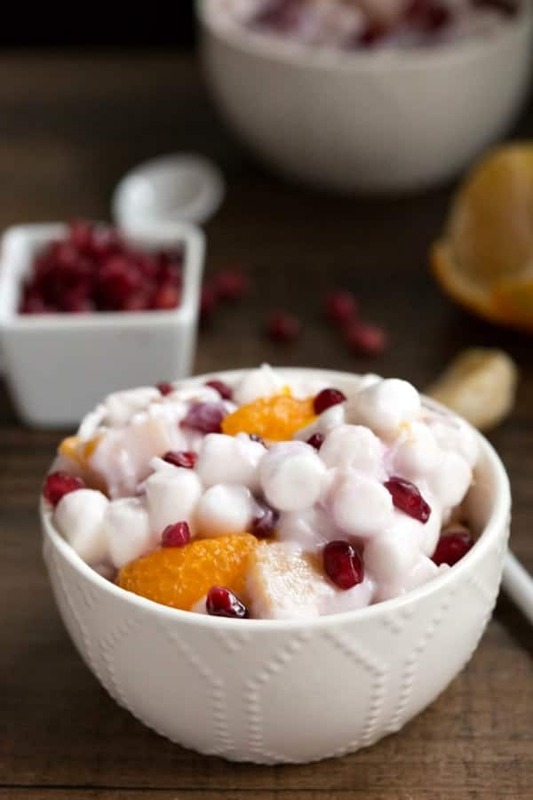 In a large bowl, stir together the Greek yogurt, marshmallows, coconut, pineapple with juice, and oranges. Gently fold in pomegranate seeds. Cover and refrigerate for 2-4 hours before serving. The longer you let it sit, the more the marshmallows will break down and combine with the other ingredients. Heat a large pan over medium heat. Add 1 tbsp olive oil and cook your tofu until browned on all sides, 5-10 minutes. Set aside. Bring a large pot of water to a boil. Once boiling, add your rice noodles and cook according to package directions. While your noodles are cooking, heat another tbsp of olive oil in the same large pan you used for the tofu. Then add in your broccoli, zucchini and red pepper. Cook for about 5-10 minutes, or until softened. Add in the minced garlic and cook for another minute or two more. Drain the rice noodles and add to the pan of veggies. Add the tofu, as well, and toss everything together. In a small bowl, whisk together all of the sauce ingredients until well combined. 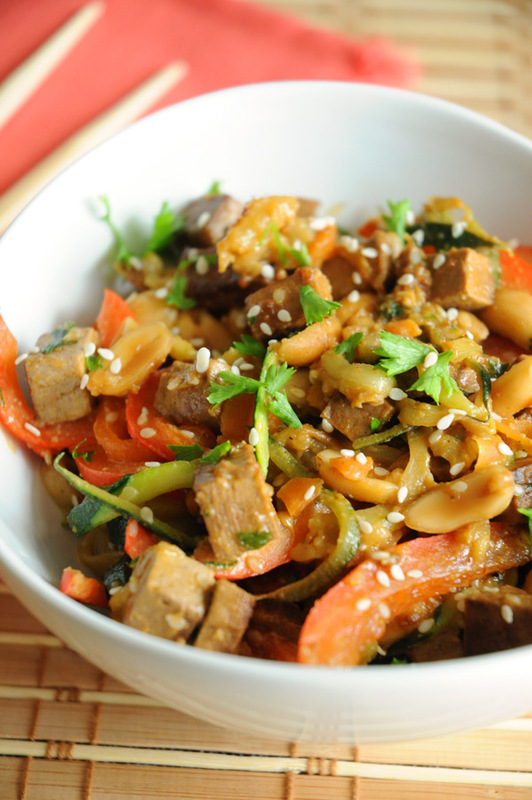 Pour all over the noodles, veggies and tofu. Divide between bowls, and top with peanuts, sesame seeds and chopped cilantro or parsley. Serve warm. Chop the chocolate into chunks and melt, whisking often, in a double broiler with ½ cup of half and half. Add up to ¼ cup of additional half and half if needed to thin chocolate to desired consistency. When chocolate is melted and smooth, pour into a serving bowl and serve with dippers. Include bamboo skewers to easily dip them into the chocolate. Once upon a time, I was a 15 year old girl in love with a boy (the boy I am still in love with) I thought that my parents were being very unfair and I wanted to get away, run away. The only plan we had was to leave on none other than bicycle and to go south. Oh my goodness, were we ever mistaking we were out a total of 2 days before bad luck hit us. We were returned home , him in a cops car and me via ambulance. Yes, I had a bike wreck and he was in trouble for running away with me. It not only put a negative light on us but put our parents through a few nights of HE__ __ !! No we would not do it again, and should not of done it the first time. Thirty - Three years later we share this story every time we hear of a young person thinking of running away. 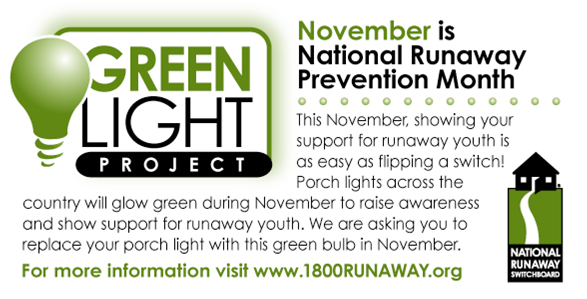 If you know of a teen that is thinking of running away you can use our story or one of your own. Teens that are planning to leave are facing a difficult decision. Should they or should they not Is what they are facing as hard as it would be to leave their entire family. Perhaps if you do talk about teens thinking of this manner you will want to have them ponder a few questions. What would they do about school or getting an education?? Are they leaving forever or just a few days?? Is there anyone that can be contacted for help if you do leave home?? Is there any way to make things better at home?? Is there any one to contact to make things better at home?? Long term care is not intended to be care that will cure you. Instead, it is chronic care that may demanded for your entire life. Long term care may be done in your own home, a nursing home or some type of assisted living facility. More and more types of assisted living facilities are appearing on the scene that allows more freedom and variety. Nearly half of all long term care is provided for individuals under 65. These individuals care for their selves but due to disease, disabling chronic conditions, injury, developmental disabilities and several mental illness require supervision and care. The U.S. Department of Health and Human Services state that 70% individuals under age 65 will need long term care services at some time. Working for the past 28 years as a Certified Nursing aide in a handful of nursing homes I have seen a variety of reasons of why individuals live in long term facilities. To those, including myself that work in long term care the reasons do not matter it seems rather to be part of who the residents are. Just know that if this is ever you and you demand long term care there will be someone there to care for you. Separate egg whites from yolks. Put whites in a medium bowl and yolks in a large, heatproof bowl. Add ¼ cup sugar to whites and ¼ cup to yolks. Place bowl of egg yolks over a double boiler or saucepan filled with boiling water. Cook over boiling water for 2-3 minutes, whisking constantly, until yolks are lightened in color and slightly thickened. Remove from heat and set aside to cool. Blend pumpkin, star anise, ½ teaspoon of cinnamon, and pinch of clove with 8 ounces of mascarpone cheese until well combined. Add to bowl of yolks and mix well. Beat whites until stiff peaks form. Working with small amounts at a time, incorporate beaten whites into pumpkin mixture, folding in gently until combined. Repeat until whites are completely incorporated. Whip cream until medium peaks are formed and fold remaining mascarpone into whipped cream. Add Amaretto liqueur to mixture, folding gently. Place each mixture in plastic piping bags that have been fitted with a wide pastry tip. Keep pumpkin puree and whipped mascarpone chilled until ready to assemble. Crush Amaretti and chocolate wafer cookies in food processor, or place inside Ziplock bag and crush with rolling pin. Line up parfait glasses and place a few teaspoons of the chocolate crumbs on the bottom. Sprinkle some Amaretti crumbs on top. Pipe a small amount of pumpkin puree over crumbs, covering them completely. Sprinkle some more chocolate and Amaretti crumbs over the pumpkin mixture. Pipe whipped mascarpone over previous layer. Repeat all layers once more. Finish parfait with a dusting of the chocolate and Amaretti crumbs, pomegranate seeds, and garnish with candied orange peel. Fill a large bowl with ice water and set aside. Bring a medium saucepan of water to a boil and add orange slices. Boil for 1 minute then place in the bowl of ice water until cooled. Drain. In a large skillet set over medium heat, bring 2 cups sugar, 2 cups water, and vanilla to a boil and cook until sugar dissolves. Turn heat to medium-low and place orange slices in the sugar-water in a single layer. Simmer the orange slices 30 minutes or until rinds are slightly translucent, turning every few minutes. Place orange slices on a cooling rack and allow to cool completely, (approximately 1 hour). Use immediately, or keep refrigerated in an airtight container until ready to use. Developing tactics , techniques and equipment used by amphibious landing forces in coordination with the Army and Air Force. 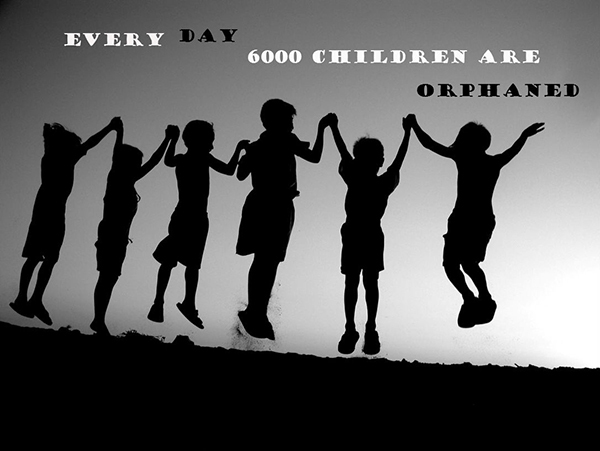 More than 150 million orphans worldwide is a large number. This number is because of many sources including war, famine, natural disasters and AIDS. Orphans around the world face poverty and hunger. Most orphans are never adopted leaving them to face hunger and homelessness daily. World Orphan Day was created by Cheryl Roberson Piggott and the Stars Foundation. This holiday is observed in more than 50 countries with money for funding being raised as well. To me it would not be Thanksgiving without sweet potatoes. There are many ways to fix sweet potatoes and we have made a great variety of recipes our selves. As long as they are invited to the table it does not matter how they come dressed up. Thus whether they are mashed and served plain, in a fancy casserole or even via a sweet potato pie they are delicious. Start with cooking the sweet potatoes in the oven or on the stove. Then mash them really well in a food processor or with a potato masher or even a fork. If you are using anything other than a food processor, make sure the potatoes are completely smooth. That will give you the creamiest sweet potato casserole ever. Now comes the fun part: Marshmallows! Now, this part is totally optional but I wouldn’t skip it. I love the flavor and the texture of melted marshmallows. Some would top the casserole with marshmallows but I just folded them into the sweet potato batter because the texture matches better. I save the top for the crunchy texture! To top the sweet potato casserole,use brown sugar and chopped pecans, just simply sprinkling them on top. Bake the casserole for 25-30 minutes and served it warm. I assure you that this sweet potato casserole is amazingly good, whether cold or warm. Did you know that there is an organization dedicated entirely to the safety of children in the United States?? 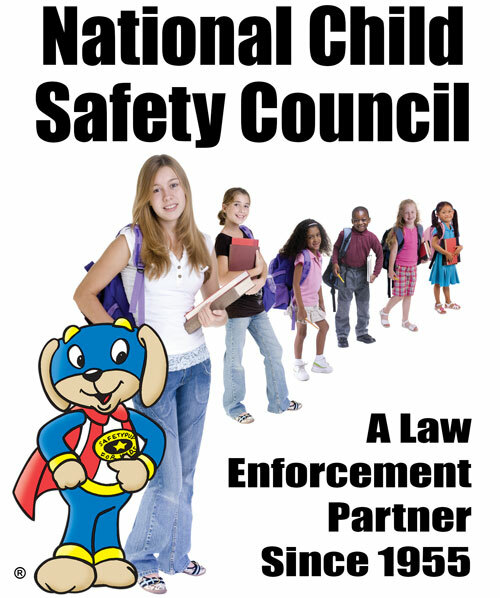 The name of the organization is the National Child Safety Council. Beginning in 1955 the Police Safety Service helped form the NCSC after the number of accidental deaths was revealed to be higher than the number of deaths caused by communicable diseases. While the NCSC started out as an organization focused on children over the years adults and seniors have been protected as well. Police agencies and schools work in cooperation with the NCSC to help reduce the number of children dying from accidents through prevention education . Having their own research and development department with experienced educators, artists, writers and techs in the organization means more can be completed. NCSC helps get the word out by designing folders, placemats, color / activity sheets , books, games, stickers and other tools that help educate. 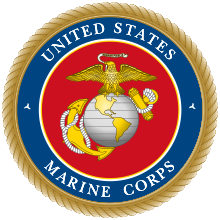 The material created appeals to children, teens, adults and seniors. Since early on bread has been a resource that man has made. It was not available in stores until the summer of 1928. 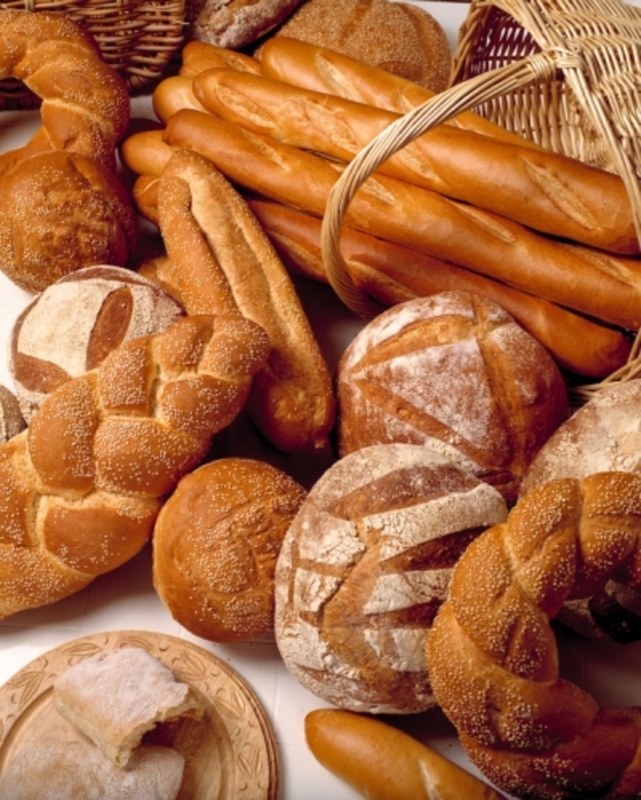 A bakery in Chillicothe Mo first sold pre-cut bread. The inventor of the automatic bread slicing machine was Otto Frederick Rolrwedder. Customers were not sure to think about it. The loaves were thought to not be sloppy looking Before the automatic manner bread had been sliced by hand and a bit sloppier as well. 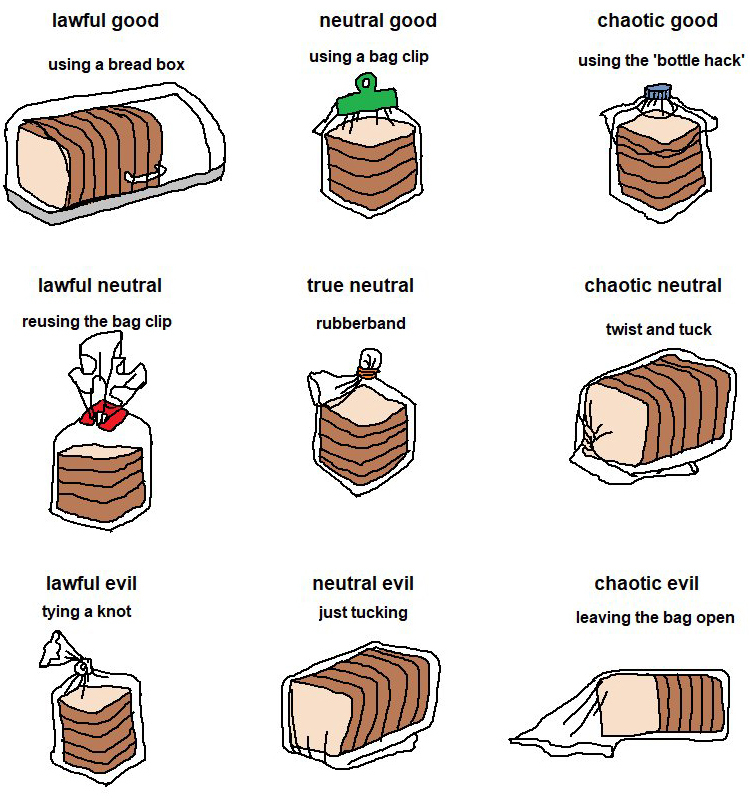 The bread did not last as long as its unsliced version as well. But, hang on a minute the inventor had a solution. The bread would have U-shape pins to hold it together once again having the appearance of whole loaf bread. Pre sliced bread was banned in the US in 1943. The thought was to preserve the use of wheat, wax paper and steel. For those that had not originally loved pre sliced bread but by this time had fallen in love with it demanded their bread back. In 3 months the bread that was much desired was backed. I was very surprised this year to see that Santa came to town as early as he did. It seemed as soon as Halloween was over Santa made his first appearance. Yes, he will be back for return visits and this time we will be ready with a note for him to take back home. Yes, that's right we write Santa a note each and every year. Whether the note be about how good they have been or what they want for Christmas it does not matter. It only matters that in the lines that they write Santa they tell him what it is they seriously want for Christmas. 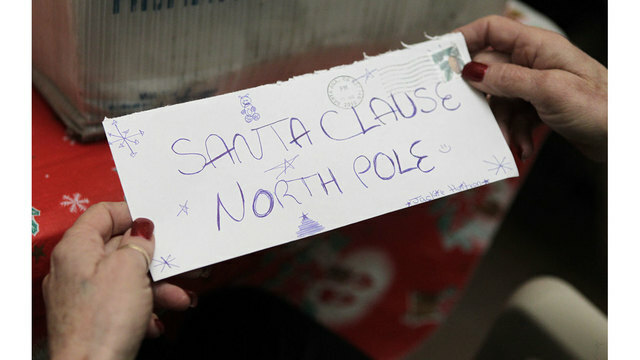 A letter to Santa adds a bit of magic and makes Christmas personal for each child. In addition, its a great way for a bit of a lesson on how to properly write letters. When you are ready --- normally around the last of November first week of December sit down with your child and plan on how you want to write this letter. What will you include in the letter. Should it be fun, what excuses can you come up with so that you can have as many presents as possible. Have each child include what they want in the letter, as a special touch perhaps they should mention what their sibling wants as well. First make the crust by processing the almonds and cashews in the food processor until they the consistency of flour. Add in the pitted dates, raisins and salt, and process until a dough ball forms. Take this dough ball and spread it into the pie dish spreading it out evenly. Place the crust in the refrigerator while you are making the filling so it sets. To make the filling, cube 6-7 cups of pumpkin. Place the pumpkin in the food processor and process until it is very finely chopped. Add in the dates, melted coconut oil, maple syrup, vanilla, and spices, and continue to process until the mixture becomes smooth like pumpkin pie filling. Fill the chilled crust with the pie filling and return to refrigerator to chill for another 1-2 hours. 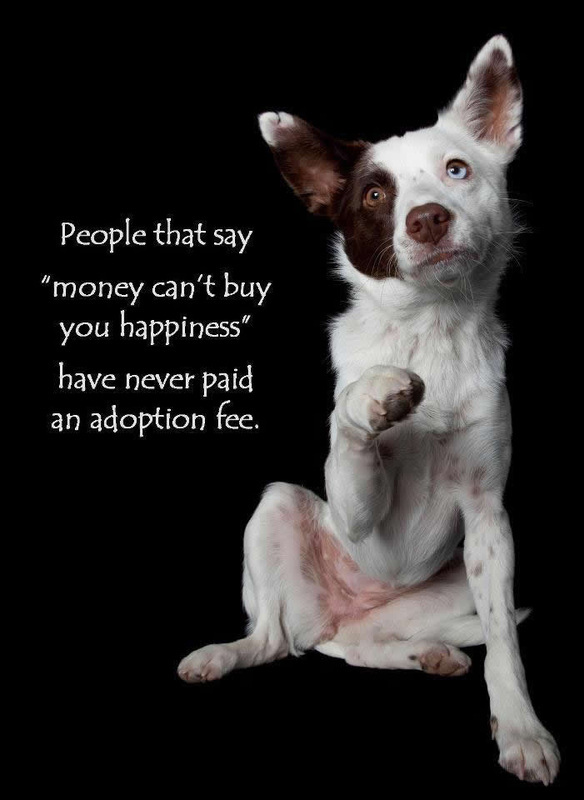 often cost less to adopt pet from shelter. 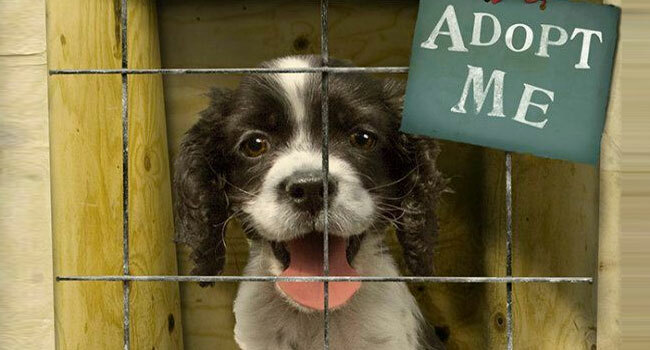 Adopting a pet is a great idea if your family is ready. 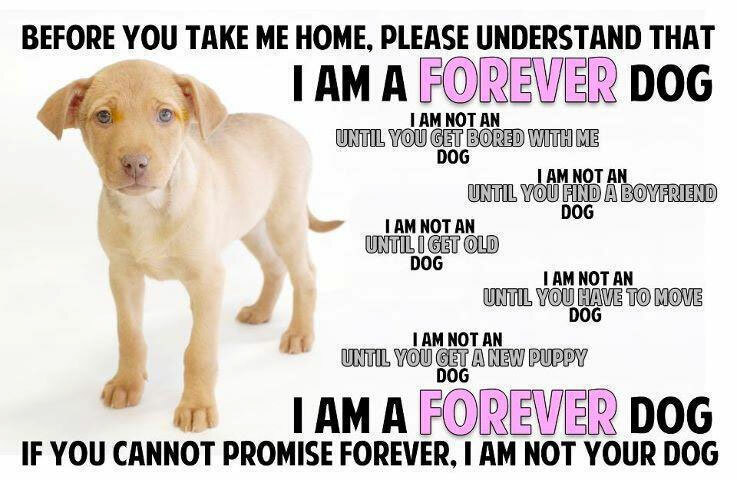 I hope that I helped you understand the difference of pet adoption services. Preheat oven to 350 degrees F. Grease 9 x 5" loaf pan and set aside. Cream butter, peanut butter and sugar together until fluffy. Mix in eggs until combined. Stir in vanilla. In a small bowl, mix Post Cereals Raisin Bran and milk together. Then add flour, baking powder, and salt. Add this mixture to the sugar mixture and stir until combined. Gently fold in chocolate chips. Pour the breakfast bread batter into a sprayed pan. Melt 1 Tbsp of butter, stir in ½ cup of Post Cereals Raisin Bran and 1 tbsp of real sugar. Sprinkle over batter. Bake in preheated oven for 65-75 minutes, or until a toothpick inserted into center comes out clean. It really depends on your oven! Cool in the pan, then slice the breakfast bread up and make sure you get a slice before your entire family devours it whilst you are washing the loaf pan. The Polish nation celebrate National Independence Day in November this year. On November 11th the anniversary of the restoration of Poland's sovereignty as Second Polish Republic. In 1918 Poland was allowed to reform after the German, Austrian and Russian Empires returned the land. Prior to the end of World War I poland had not existed for 123 years. The Day of National Independence in Poland is a non working day for those in Poland. It is a day to stop counting calories and sample delicious Polish food. In my lifetime, I have only known a few Polish individuals and all of them love the food that comes from their Polish heritage. One couple in particular not only loved their food but she could cook it oh so yummy as well. That is what Independence day is all about. Add jar of saurkraut (rinsed once or twice to remove sour taste) and chopped cabbage head. The challenge is to try & fit this all in, but it settles after cooking for a bit. Add diced onion, chopped apple pieces (also to kill sour taste), tomato sauce, bay leaves, & peppercorns. Remove ham bone, bay leaves & any peppercorns you find. Add Polish sausage, sliced, & chicken, pork, ham, steak, or any other meat cut in bite-sized pieces.